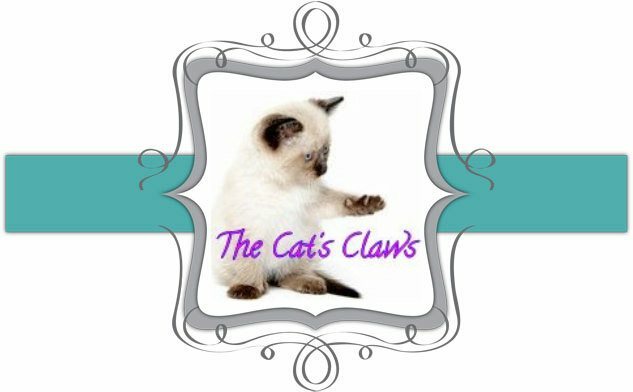 The Cat's Claws: Knackered in Life and Nails! Knackered in Life and Nails! 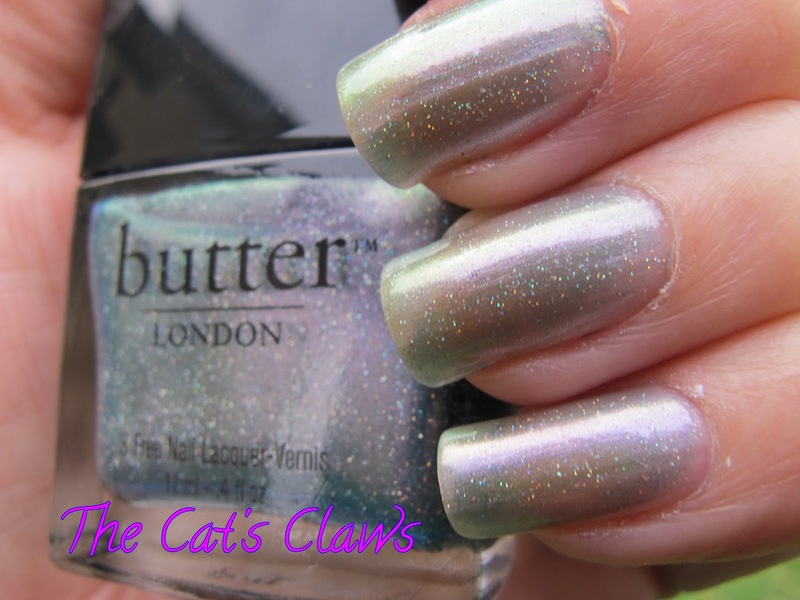 Ten days of a lung infection has left me absolutely knackered, so what better to wear on my mitts than Butter London Knackered? And if ever there was a polish misnamed then this is it! Butter London is absolutely gorgeous, changing colour between a greeny silver and lilac with ultra fine holographic dust. This polish has really been made by fairies I'm pretty sure of that. It is a colour that you would imagine their dresses to be, constantly changing with every movement and sparkling in the sunshine. Butter London Knackered is very sheer, this was three coats followed by one coat of Seche Vite. Application was as smooth as butter! As are all my other Butter London polishes. 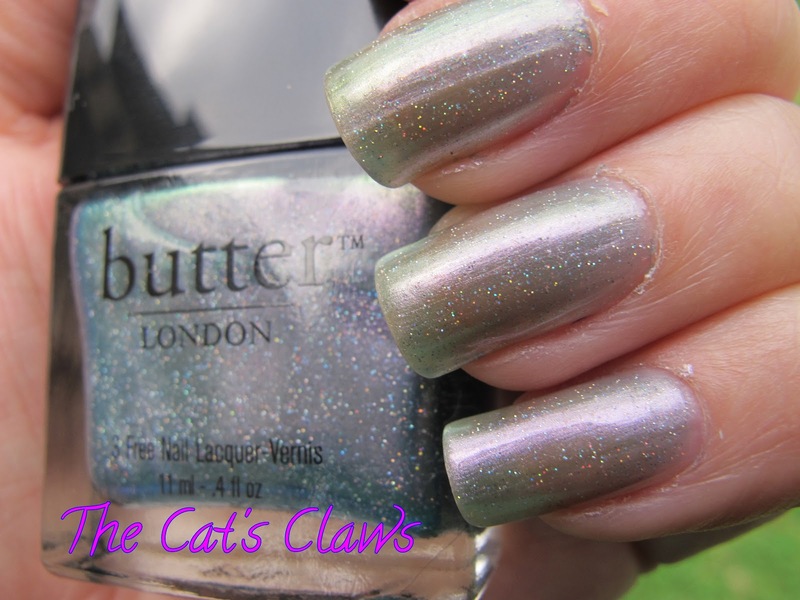 Butter London Knackered is so much prettier in real life than shown here in my pictures, it is also a very flattering colour, constantly changing. I really love this color, I might have to put it on the wish list! Thank you Jas, you should as this is very pretty! Have I Got a Chocolotta Love For You! I Could Not Pass This By! To Lighten Up a Dreary Day! 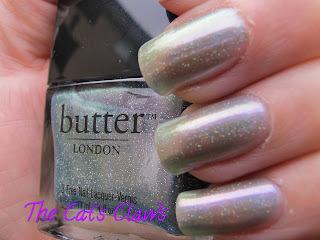 My Favourite Polish of All Time!